Concerning New Restrictions on Chinese Graduate Students in the U.S. 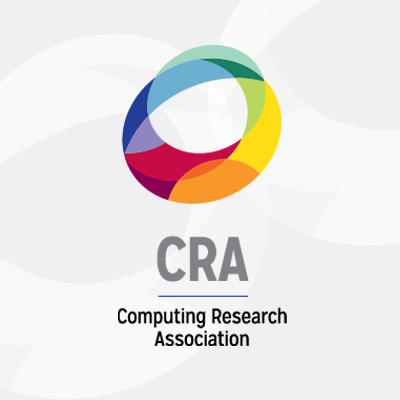 The Computing Research Association, representing more than 200 Ph.D.-granting departments of computing in North America, expresses great concern at new guidance provided to U.S. consular officers that would place restrictions on students from China who wish to study robotics, advanced manufacturing, or aerospace research in the United States. The new restrictions impose a one-year limit on student visas — normally granted for five years — for students from China wishing to study robotics in the U.S. Because one year is not sufficient for a course of study, the restriction would have the effect of a blanket ban on Chinese participation in robotics Ph.D. programs at U.S. universities. Theft of intellectual property and other controlled information in academia is a serious problem. However, there are already effective mechanisms to combat such theft. The higher education community combats it through long-standing partnerships with Federal law enforcement and intelligence agencies.1 Restrictions on visas of Chinese robotics students based solely on citizenship, not on assessments of risks posed by those students, can hurt unfairly Chinese students who have for years contributed to scholarship and innovation, benefiting the U.S. and the field. Indeed, we expect that this new restriction will significantly impair, rather than improve, U.S. leadership in robotics. The U.S. already is competing with a number of nations in Asia and Europe for international leadership in robotics. Our competitors in Europe, Korea, and Japan will welcome the influx of talent from international students, including those from China, who are discouraged from studying in the U.S. as a result of this policy. We urge the U.S. Department of State to reconsider this guidance and continue to use the authority the Department already has to extensively vet every student applying to study in these areas, regardless of citizenship, on a case-by-case basis.